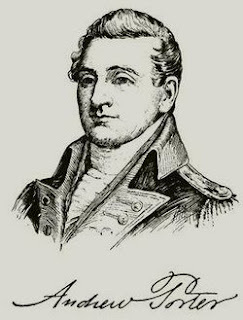 General Andrew Porter was an officer in the Continental Army during the American Revolution. His considered to be the founder of the United States Marine Corps. 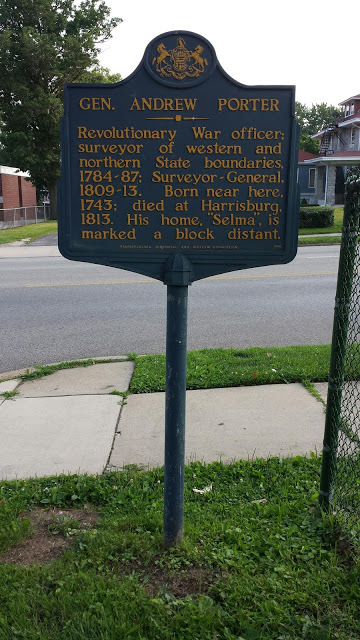 Porter built his home Selma in Norristown, PA in 1794. Porter was a surveyor who received a number of government surveyor positions following his service in America's war for independence. A number of Porter's descendants went on to hold important and influential positions in the government, military and legal fields. Porter died in Harrisburg, PA in 1813. Porter is memorialized in a number of places in Pennsylvania. 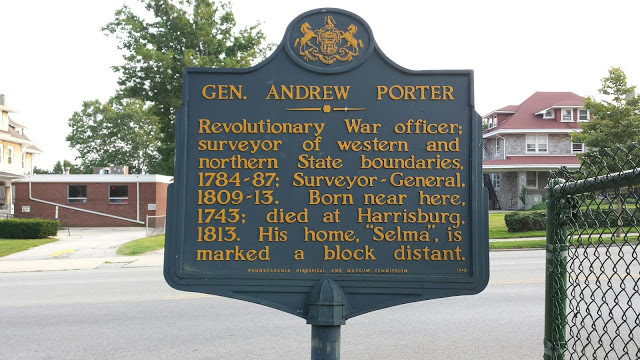 A marker dedicated to Porter's memory stands at West Main and Selma Streets in Norristown. 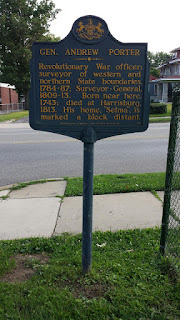 This marker is a short walk from Selma.